As populations around the country continue to age, the need for healthcare services that reflect the changing desires of patients to age in place is a driving force in how healthcare agencies adapt. And for families with loved ones suffering from serious illnesses, connectivity is essential to ease the burden of an emotionally challenging point in their lives. Providence-based HopeHealth, a non-profit organization delivering a wide range of services for patients and their families, is addressing these changes head-on. The organization provides services across Rhode Island and southeastern Massachusetts, from home care to dementia and Alzheimer’s services to hospice and palliative care. Hope Hospice focuses on delivering care at one of the most intense times in the life of a family. Understanding that their business goes beyond simply delivering healthcare – and directly intersects with the lives of seriously ill patients who may have weeks to months to live – presents HopeHealth’s Chief Information Officer David Hemendinger and his team with the opportunity to leverage innovation to improve patient experiences and give caregivers the tools they need to deliver the best outcome possible. 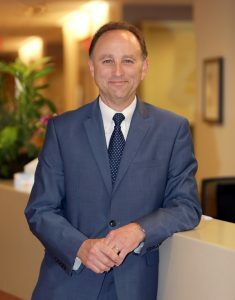 With a 42-year history and as the second oldest hospice in the United States, Hope Hospice & Palliative Care is well-versed in what patients need in a rapidly changing environment. One of the biggest changes affecting healthcare and end-of-life care specifically is the desire for patients to receive services at home. This not only provides patients with the comfort of familiar surroundings and avoids the disruption of multiple visits to a healthcare facility, but also gives family members and loved ones a comfortable environment when time matters most. HopeHealth continually invests in technology and resources that bring more services to the bedside and keeps their mobile clinical staff connected to ensure seamless care delivery while on the road. Having access to patient information at the point of care enables clinicians to quickly assess patient histories, medical conditions, prescribed medications, contact information and more. In addition, this remote access to data is important when keeping family members informed of changes in status or communicating with affiliate locations that may monitor the patient at different points in their various stages of care. 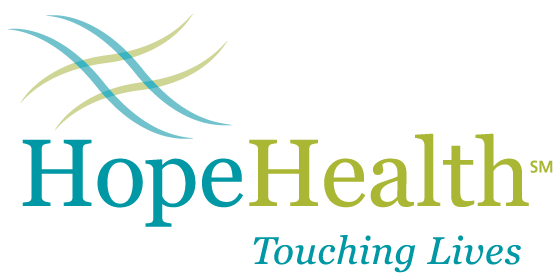 HopeHealth often interacts with patients as they move from rehabilitation in their homes or a nursing home to palliative care to hospice. At each point, a clinical team that is well-informed of this history not only helps the caregiver move confidently forward but helps family members by knowing their loved one’s care team is in sync. HopeHealth relies on Cox Business services to make these vital connections between caregivers and physicians/nurse practitioners at the organization’s various locations. 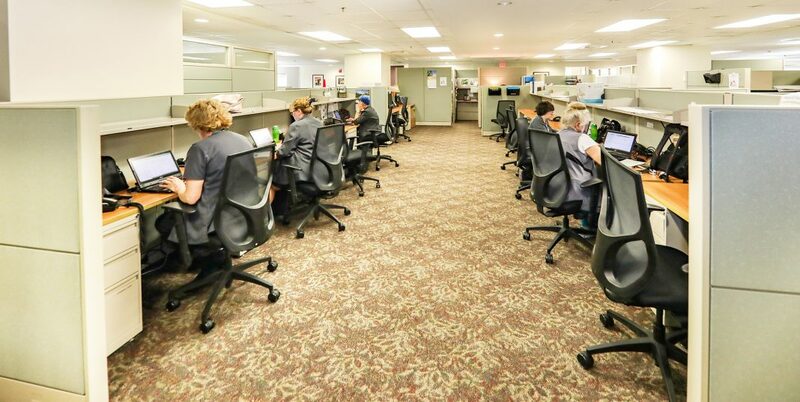 Technology solutions including Cox Business WiFi, Internet, Security, Telephone and Metro-Ethernet are among the services HopeHealth utilizes to facilitate communication and deploy more services remotely and closer to the patient’s bedside. In the modern healthcare setting, services like WiFi and high-speed internet are essential for ensuring caregivers and providers are on the same page when it comes to caring for patients who can be transitioning through different phases in their serious illness. As HopeHealth looks towards the future of care, Hemendinger acknowledges he is eager to see what’s next in remote care solutions. Bringing more technology into the home to keep patients as comfortable as possible and caregivers as connected as possible is a central part of his organization’s IT mission – and Cox Business is a trusted partner in their technological ambitions. For more information about services from Cox Business, please contact Jessica Kumar at Jessica.Kumar@cox.com or 401-615-1334.